Competition in Australian telecommunications has had a rocky road over the past 20 years. Australia moved from an industry regulator (Austel) and a monopoly provider (Telstra) to a competitive model with industry self-regulation overseen by the ACMA and a general competition policy regulator (ACCC). The NBN was meant to be the game-changer with a compulsory split of Telstra and a new industry structure. What are the prospects for this under the Coalition?s new model? ?The Future of Competition in the Telecommunications Industry? Join them and Graeme for lunch on Wednesday 5th November 2014. The shape of the Coalition?s NBN is becoming clearer, but what will this mean to competition? The market is in a state of evolution bordering on revolution, with challenges for all players big and small. Much will depend on how they respond. The regulators can heavily influence the outcomes for both competition and consumers; but should regulation be limited to ensuring the NBN is not able to exercise its monopoly power? The trick will be to not stifle the competitive forces and technical advances sweeping our telecommunications and media industries. The event was streamed live to Melbourne, Adelaide and Brisbane through the support of AARNet. 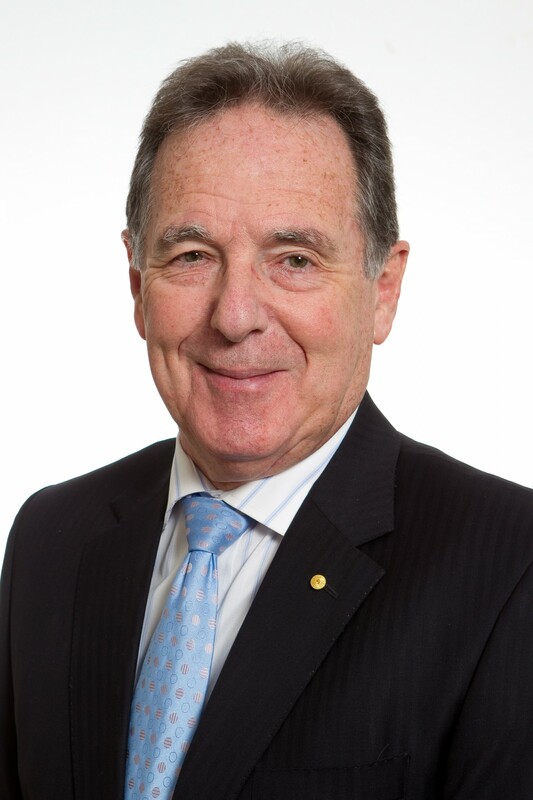 Professor Samuel is now Professorial Fellow in the Faculty of Business and Economics at Monash University and was Chairman of the ACCC from 2003 to 2011. His professional career has spanned senior roles in law, investment banking and public service.